Pools can easily transform your yard into an oasis that rivals any luxurious resort. However, you might find that you’re overwhelmed by rising heating costs the more that you use the pool. Fortunately, there are some helpful steps you can take by hiring a pool contractor to make some changes and minimize the expenses. Investing in a pool pump that features Energy Star® certification is key to saving money. While standard pumps can easily consume a substantial amount of energy, certified models are designed to use as much as 70% less power to keep the water warm. This can add up to significant annual savings, especially if there’s a rebate involved. Ask your pool contractor about installing a variable-speed pump, which assigns differing speeds to various tasks to prevent energy waste. If you’re still planning your pool installation, consider building it in an area where the sun shines the most. You can reap the benefits of consistent sunshine so that the water remains naturally warm. You might also have your pool contractor install a surrounding fence to prevent winds from cooling the water. Another way to regulate temperatures is to purchase an automatic timer for the heater. This makes it easy to warm the water in several small bursts instead of for hours at a time. Did you know that darker colors absorb potent ultraviolet rays better than lighter hues? If you want to save some money, consider this change to your pool design. Shades such as dark blue and even gray are ideal—not just for their energy-saving properties but also their natural sophistication. You should always count on a functional plumbing system for your pool. If there are any blockages or the pipes simply have too many complex turns, the heating pump might work considerably harder than necessary to warm the water. Repairing these issues could easily save you money. If you think that you might be spending more than necessary to warm your pool, turn to The Pool Guys in Troy, MO. The area’s leading pool installation professionals can handle the scope of any job, whether you want to refinish the interior, replace the pump, or fix a plumbing issue. 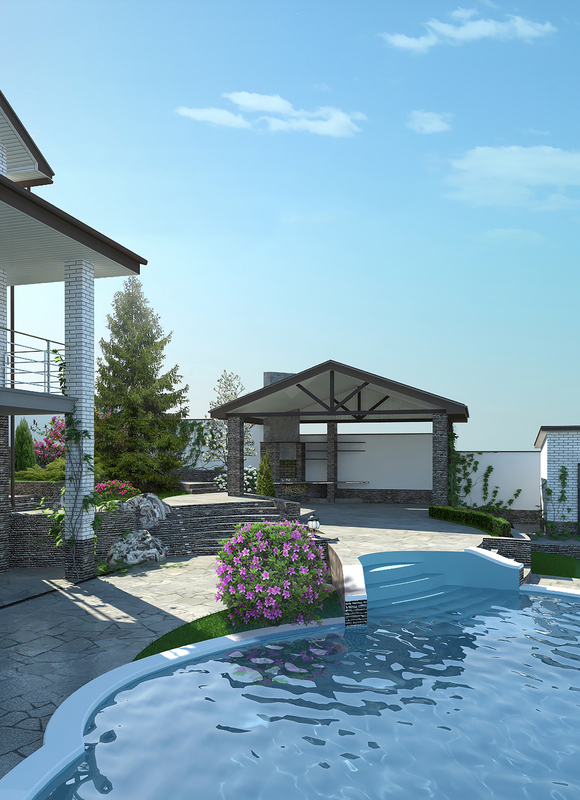 If you’re in the initial stages of planning a pool design, you can trust them to bring your vision to life. Visit their website to learn more about their services, or call (636) 462-7665 to speak with a pool contractor today. What's the Difference Between Above- & In-Ground Pools?